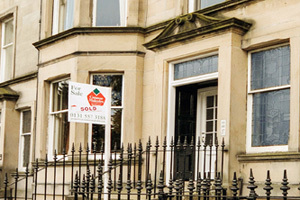 So our clients tell us! 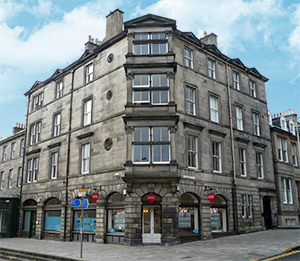 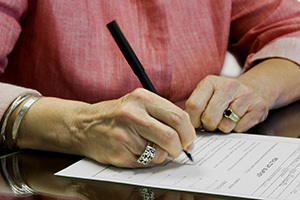 We are an established solicitors and estate agency office located at 1 Inverleith Terrace since 1988. 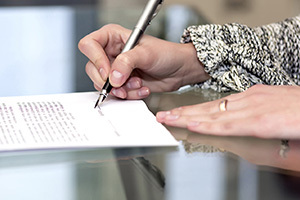 We are a two-partner firm with over 60 years of combined experience through David Devlin and John Hughes. 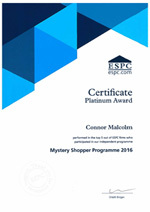 We are proud to have performed in the top 5 in ESPC’s Mystery Shopper Programme 2016.